Birthdays are not every day affairs. They come once in a year. So today do the shake and cut the cake and to the best this day you can make. A birthday is just the first day of the year long trip across the sun. Pay for the trip with a big party today and let it roll…happy birthday! The secret of looking young is to eat fully, laugh daily and if anyone asks hide your age shamelessly…hope u stay young through the years…happy birthday!! Weak hides behind a curtain but a strong stands tall. It takes every bit of courage to celebrate birthday at your age. Your birthday is the most exclusive event that you will attend ever. The rest can just sit through and savor your glory as you walk the red carpet. Happy birthday my dear friend!! You are awesome, not because of anything special but because you are such a reflection of me. 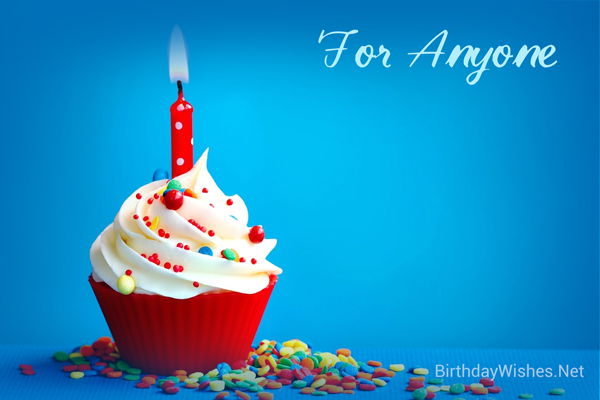 Let’s celebrate your awesome day together..happy birthday!! Only special people are showered with attention and wishes from my side, but then you’ve always been on the top of the list. Happy birthday my special friend. You are so amazing everything suits you and when you war that smile of yours I just go speechless….happy birthday my stunning mate!! It is your birthday the day you were born. Today is the day when I got the most expensive gift from god. I just pray to God that may your birthday be filled with numerous happy moments and your life be filled with numerous such birthdays…happy birthday!! Never doubt yourself you are the best, after me of course. Continue to be like that always.. happy birthday!! You are such a unique person that you get paid for being born. Have a great birthday where you receive many money envelopes and gifts…!! Stress is meant to be kicked, failures are meant to be beaten, and birthdays mean to start a new year on a new note while including the best times from the past. Happy birthday! Oh it is your birthday today isn’t it? I am really surprised how you have made it this far without being killed.. by the way..happy birthday!! I can never understand why people celebrate the fact that they’re getting older. Nevertheless, I would be sure to attend you party. Happy birthday oldie. I will soon send you a wish for witty birthday wishes. Sorry for the missing wish.